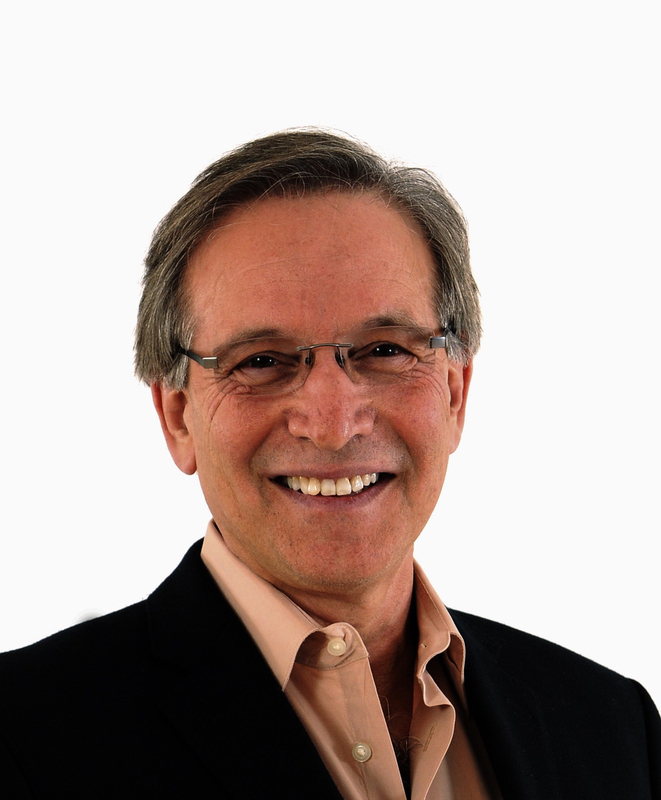 David Surrenda, PhD is a licensed clinical psychologist who has conducted executive level organizational consultation & coaching with business, government, education & health systems for 40 years. He has worked extensively with hospitals & national health systems to support innovations, solutions & new paradigmatic thinking. David is the founder of the Graduate School of Holistic Studies at John F. Kennedy University & served as dean and curriculum director for nine years. He crafted the first nationally accredited graduate program in Holistic Health Education, a forerunner to the current efforts in Integrative Health, & currently sits on the board of the Fannie E. Rippel Foundation. David is the co-author of three books including Retooling on the Run & Real Change for Leaders with No Time (with Stuart Heller).